Registration for the 29th U.S. National Mòd is now open on this website and ACGA’s website. You may complete the process by filling out two online forms: The first to register as a competitor and choose competitions, and the second to reserve and pay for lodging at the Antiochian Village and to reserve and pay for the Mòd Banquet Sept. 24. Complete the Competitor Application using this online form. Make your Lodging and Banquet reservations using this online form. We’ve worked hard to streamline and improve the Mòd registration process this year based on recommendations of attendees last year. Using the forms above, you’ll be able to register for the competitions of your choice, reserve lodging and make a banquet reservation online, pay all fees using Pay Pal or a credit card, and you’ll receive an e-mail confirmation detailing your choices. With registration confirmation, you’ll receive access to Mòd materials on our website, including this year’s prescribed songs for men and women, as well as other songs and materials you can choose to learn and use at the Mòd. We hope to see you there! Please send any questions about U.S. Mòd registration to Micheal MacAoidh at macaoidh88@gmail.com. We also hope to see you at Mòd nan Lochan Mòra, the Great Lakes Mòd, June 24-June 26, 2016 in Akron and Wellington, Ohio. Registration is now open. Please email Anne Alexander at tinwhistle_aa@yahoo.com for complete information. Scottish Gaelic singer, writer and activist Dr. Anne Lorne Gillies will judge the song, poetry and storytelling competitions at next year’s U.S. National Mòd in Ligonier, Pennsylvania. 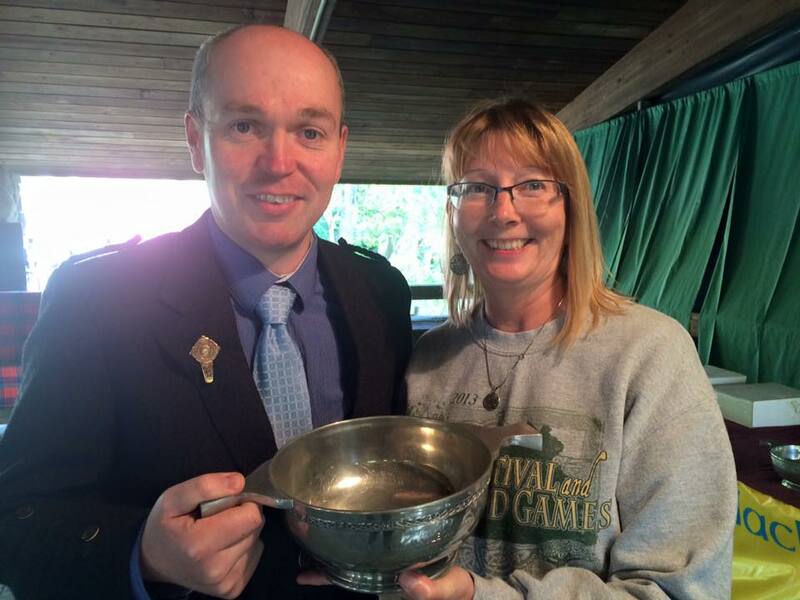 This will be Dr. Gillies first time as adjudicator at the U.S. National Mòd. An Comunn Gàidhealach Ameireaganach/The American Scottish Gaelic Society is delighted to welcome her to our 29th annual Mòd, a series of competitions and events held three days in September. Anna Latharna NicGillìosa grew up on a croft in Argyll and attended Oban High School. She won the Women’s Gold Medal at the Royal National Mòd in Scotland at the age of 17 in 1962 and went on to perform at many venues and events. She received an MA in Celtic and English from the University of Edinburgh in 1965, and then trained as a classical musician. She has been an educator, actress and performer, appearing on stage and on television since the 1960s. She is also a writer of children’s books and television programs, including documentaries. One of her best-known books is the anthology “Songs of Gaelic Scotland,” a 550-page collection of 175 songs. We look forward to welcoming Gillies to Washington, DC, and Ligonier next year, and we hope you can join us for the 29th U.S. National Mòd! Iain Grimaldi competes at the 2014 U.S. National Mòd. The U.S. National Mòd celebrates all the language arts of the Scottish Gaels, but Gaelic song is the foundation of the event. Most of our competitions are song competitions — from work songs to mouth music, solo singing to choral singing and our gold medal song finals. Most of the songs are chosen by the competitors themselves, which provides the audience with a great variety of Gaelic song and our adjudicators with a real challenge: how to grade a range of competitors with varying levels of Gaelic fluency and various song types. Several years ago, we decided to introduce prescribed songs to our Mòd, songs each competitor would have to perform if he or she wished to be eligible for the finals. These are the male and female prescribed songs for the Bonn Òir in Scotland’s Royal National Mòd. The prescribed song competition give the adjudicator a chance to establish a “base” score for each competitor and fairly compare their abilities before they proceed to the “own-choice” competitions. The prescribed song is only mandatory for those entering the finals. This year, the prescribed song for women is “Tha mo rùn air a’ ghille,” while the prescribed song for men is “Tìr ìosal mo ghaoil.” The Mòd materials available to registered competitors include the sheet music and lyrics (but not a translation) and a recording of the lyrics. The history of these songs, however, is often as fascinating as the songs themselves. With many Gaelic songs, the actual poem or lyric is the tip of an iceberg, floating atop a mass of tradition and storytelling hidden below the “water-line” and invisible to the casual listener. That is certainly true of our prescribed women’s song this year. “Tha mo rùn air a’ ghille” will be well known to many competitors: Not only has it long been in Mòd songbooks from Scotland, it is known in Cape Breton as well, and has been recorded by Mary Jane Lamond. 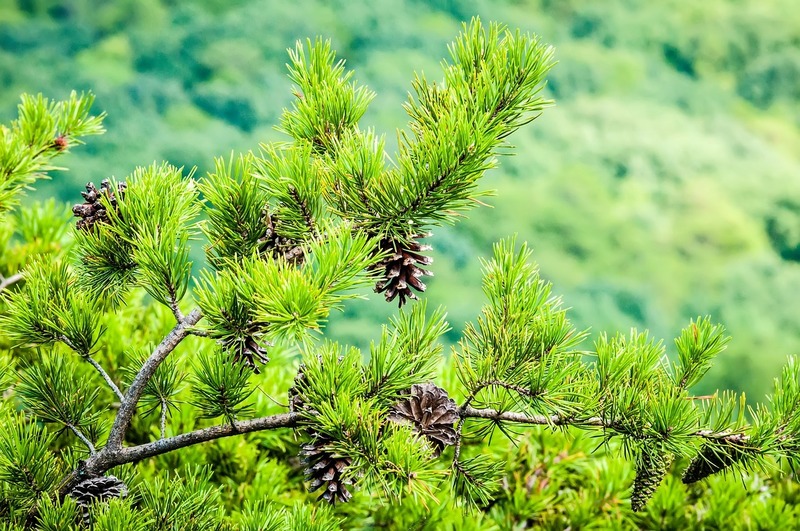 He apparently has rejected her, and grown “suarach” toward her — shedding her as a tree sheds its leaves, something she says she could scarcely have imagined a year earlier. That puts Catrìona’s birth at about 1795, and suggests she composed the song while in her twenties. A tide-waiter wasn’t someone who lounged on the shoreline, but a customs inspector who would board ships on arrival, in Hugh’s case at Tobermory on Mull. You can virtually travel the district today on Google Maps, which has a “street view” of the B849 as it winds its way along the Sound of Mull toward Drimnin. Mrs. Campbell also feuded with one of the greatest Gaelic poets of the day, Alasdair Mac Mhaighstir Alasdair. 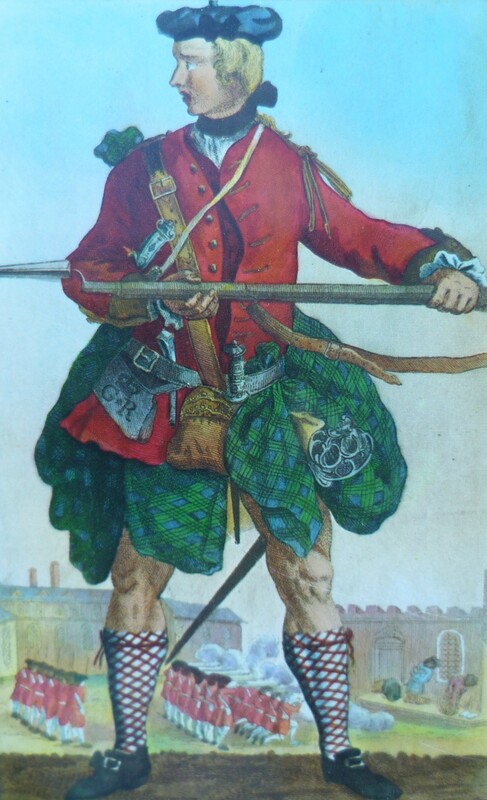 She was, Sinclair said, “a zealous Hanoverian.” She died, he wrote, before 1786, at about the age of 70. He included it in his book regardless. 1) From Islay, Scotland, a version of “Tha mo rùn air a’ ghille” sung by Mary Livingston, collected in 1953 by Calum MacLean. Available on Tobar an Dualchais. 2) From Cape Breton, Sandy Campbell sings “Tha mo rùn air a’ ghille.” This recording was made in 1973 and is in the Beaton Institute’s collection. Gillebride MacMillan (photo courtesy Donald MacLeod). ACGA will welcome award-winning Scottish Gaelic singer, educator, author and actor Gillebrìde MacIlleMhaoil (MacMillan) to Ligonier, Pennsylvania, as the adjudicator of the 28th annual U.S. National Mòd in September. Gillebrìde will judge the poetry, storytelling and song competitions at the three-day event, held Sept. 25-27 at the Ligonier Highland Games in Western Pennsylvania. (Click here to register for the U.S. National Mòd). This will be Gillebrìde’s second time at the U.S. Mòd, which celebrates the Gaelic language and music of Scotland. He last joined us as a guest in 2005 after winning the men’s gold medal at the 2004 Royal National Mòd in Scotland. 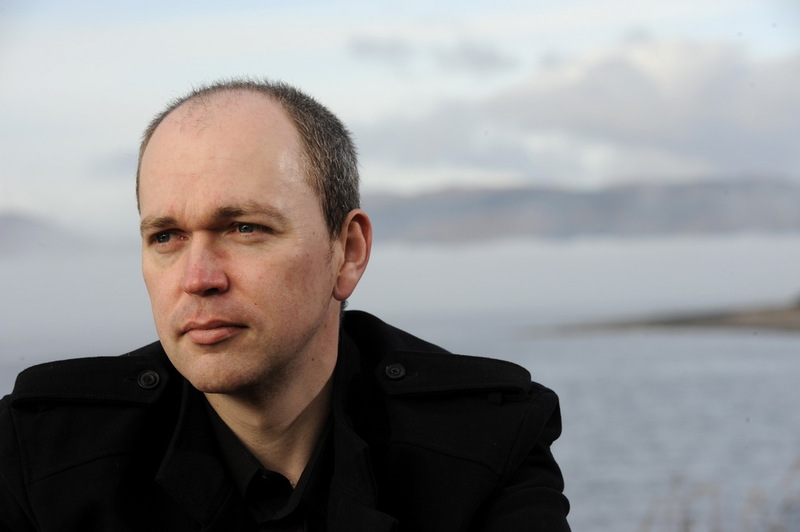 Gillebride is from the island of South Uist in the Outer Hebrides, and Gaelic is the first language of his family. He began competing in Mòds as an adult at the age of 21. He has released two albums, Thogainn Ort Fonn and Air Fòrladh. After completing a degree in Celtic Studies at the University of Glasgow and a Masters Degree from the University of the Highlands and Islands, Gillebrìde now works in the Celtic and Gaelic Department at University of Glasgow. He is a Gaelic translator, a published writer, and has worked on the Tobar an Dualchais archiving project. He regularly sings and teaches Scottish Gaelic song at festivals and cèilidhs in Scotland, Europe and the United States. 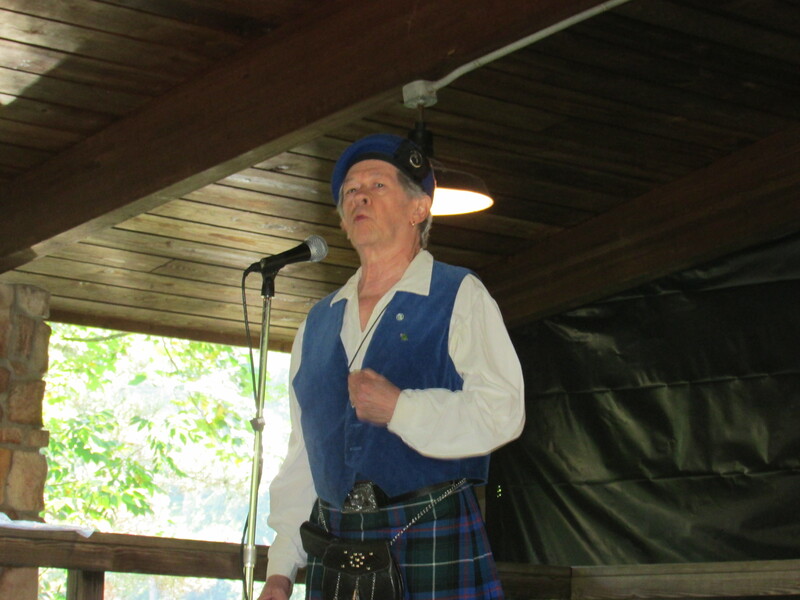 Gillebrìde will teach at the ACGA Gaelic Song and Language Week July 5-10 in Banner Elk, North Carolina, and adjudicate at the 18th annual North Carolina Provincial Gaelic Mòd at the Grandfather Mountain Highland Games. Well-known in the Scottish Gaelic world, Gillebrìde is gaining fans who are new to the language through his performance as Gwyllyn the Bard in the Starz television production of Outlander, based on the popular Diana Gabaldon novel. 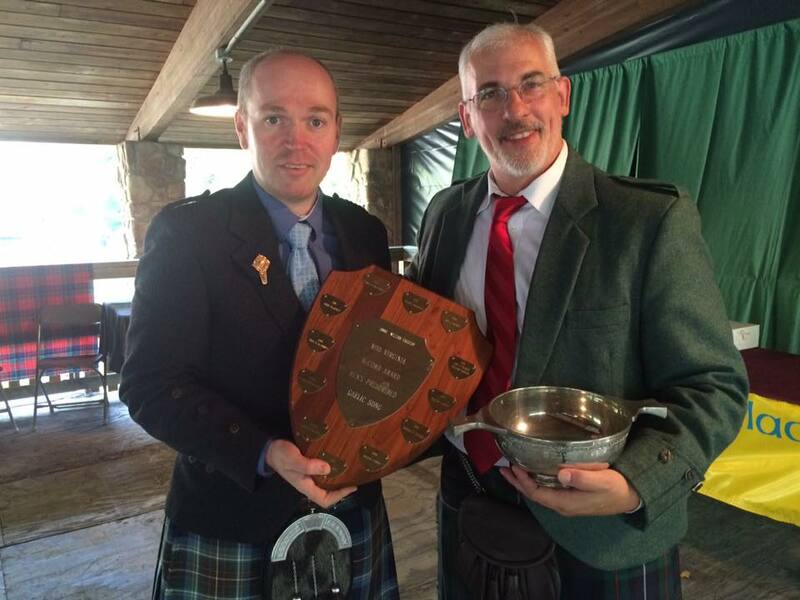 We’re looking forward to welcoming Gillebrìde back to the U.S. and the U.S. National Mòd, which will be an excellent opportunity to see and hear him, our other Scottish guests and competitors from throughout North America. You will be directed to a ticket site, where you can sign up for everything connected to the Mòd.